"Side Note... like the video above? I'll actually show you how to overlay emojis like this in YOUR FB Live broadcasts to get more viewers AND increase engagement... super ninja!" 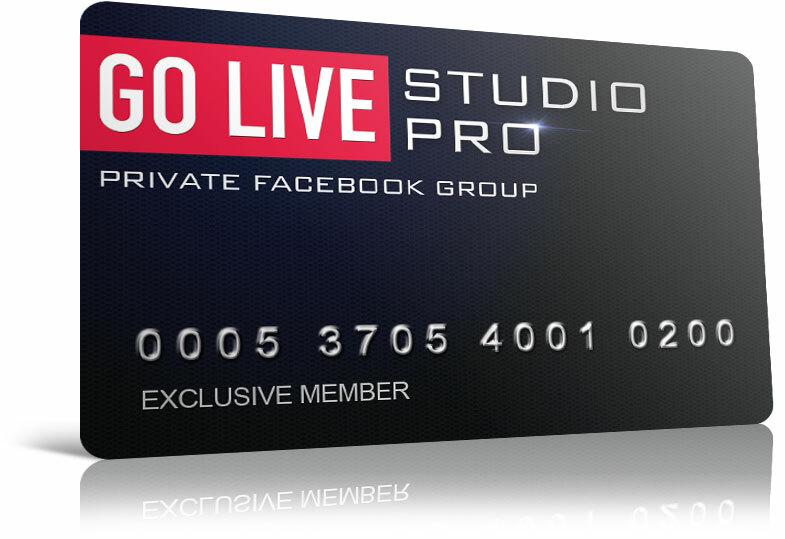 Grow your audience, close more sales, and build your business with FaceBook LIVE for only 3 payments of $117... or save $54 and pay only $297 today! As a digital marketer, it's your job to stay one step ahead and to be on the forefront of emerging technologies. Every new type of content or piece of hardware creates new opportunities to find an audience and engage with them in a way that's fresh, exciting and impactful. Each time a new form of media comes along and creates a new "paradigm shift," new stars are born. And right now, the latest and most exciting platform of this nature is live video. Live video lets you engage with your audience like never before and communicate with them directly - even responding to comments. This is the closest you can come to visiting your audience in person and the impact this can have is gigantic. Now Facebook is getting involved with Facebook Live - and most likely it's this platform that is going to ensure the format really takes off. 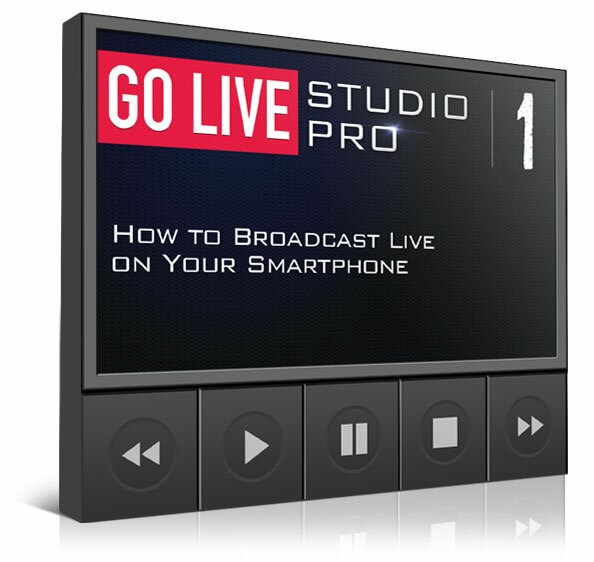 So how can you get started with Facebook Live? This course is your field guide to the new frontier and contains everything you could possible need to know to succeed. You'll learn not only the history of live video and its significance but also how to set up your own live content, how to build and grow your audience and how to ensure you achieve maximum engagement. I got 16 leads and 1 sign-up already in less than an hour following this FB LIVE training... this is so stinking easy. I'm now LIVE on my fan page, and after it is done I will be boosting it... loving it, lol! Entrepreneurs who want Maximum Exposure for their business and Brand to generate Leads & Sales consistently on Facebook. 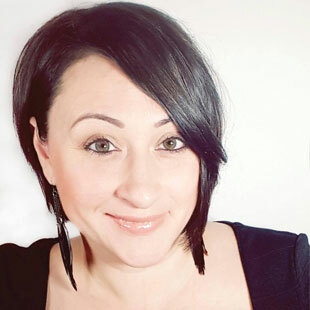 Entrepreneurs who want to access the most CUTTING-EDGE information, strategies and tactics working using Facebook LIVE. Entrepreneurs that know that having access to the right methods plus a Coach (Mentor) in your corner makes a big difference in your results. Entrepreneurs who know that creating engaging videos for your business is MANDATORY to win BIG in today's competitive market. 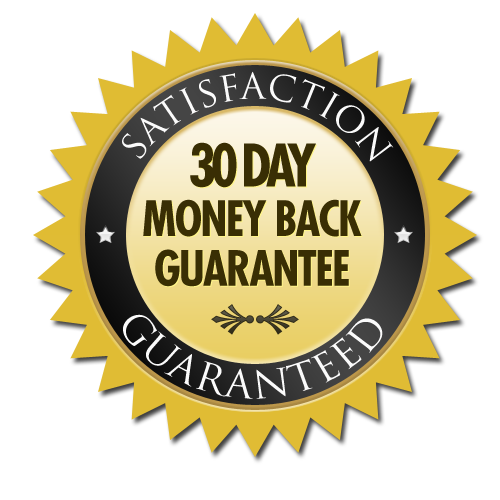 Anyone who wants instant results just because you purchased this training course without doing any work, taking massive action or implementing exactly what I will teach you inside this training. If you are ONLY looking for traditional classroom training and outdated ways to teach information. 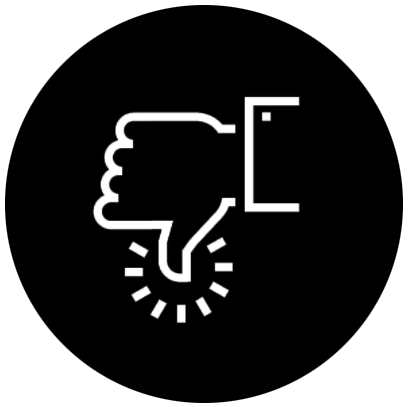 You can't follow directions - If you're one of those that doesn't like change, creating new habits or follow instructions based on proven methods because "you know best". You believe that for you to have a successful marketing career earning Six-Figures. It's all about learning ONLY technical knowledge and information, and NOT about marketing, selling, influence and persuasion. My name is Steven Rachel. Here's why I'm qualified to teach you about Facebook LIVE and how to use it for your Brand and your Business. Not because I have a college education, because I DON'T. But rather because I have a Ph.D. in RESULTS! 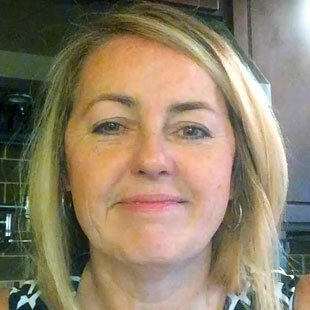 I've been marketing online professionally for 5yrs using various video marketing methods. I've been very successful using these strategies. 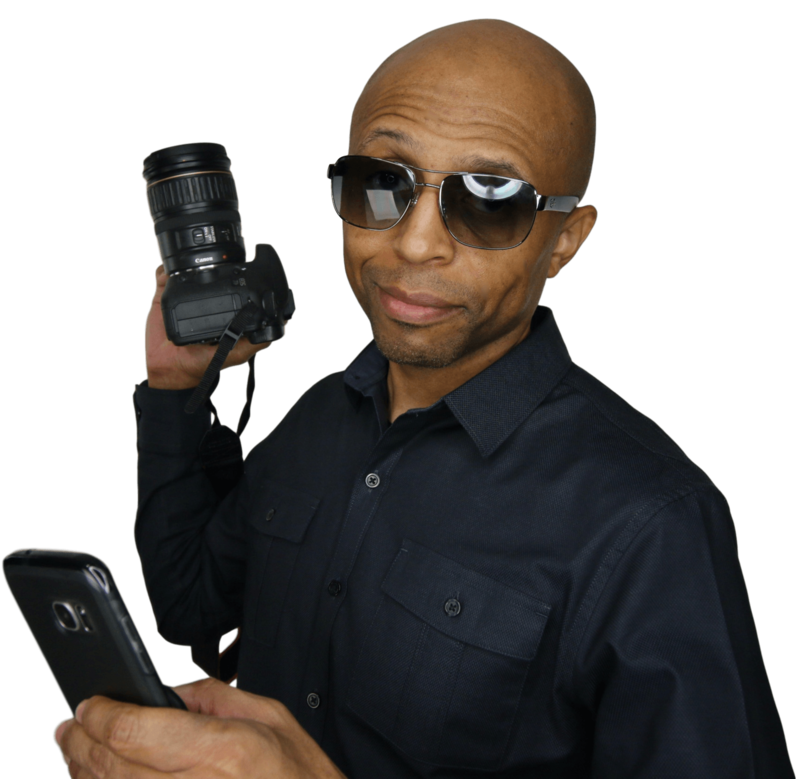 I've learned how to create engaging content using Facebook LIVE and other resources that attract Leads and Sales to your Business 24/7. Facebook LIVE is the perfect resource to use to JUMPSTART your results. My training will show you how to take full advantage of this POWERFUL tool. We've broken this module down so that ANYBODY can use this software to stand out from the crowd, and we've taken ALL of the 'techie' garbage out of the equation. 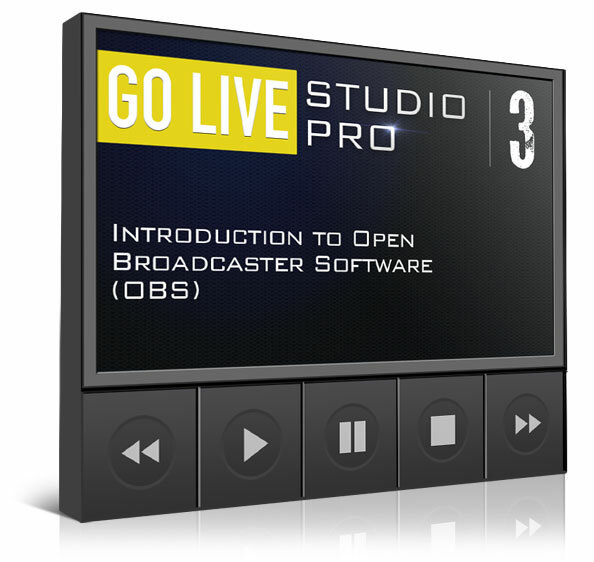 The 'Open Broadcaster Software' can be a bit technical IF you were to go at it alone... but with 'Go LIVE Studio Pro,' you are never alone! In this module we take you by the hand and give you a thorough breakdown of everything you need to know about 'OBS' to look pro, GO LIVE, and grow your business! You already know how to broadcast from your desktop IF FaceBook has unlocked that feature for you... however, broadcasting LIVE from your desktop with OBS is an entirely different experience for YOU (and your viewer). This is exactly how to GO LIVE from your desktop leveraging the ultra-powerful OBS software with ALL of the technical stuff removed. 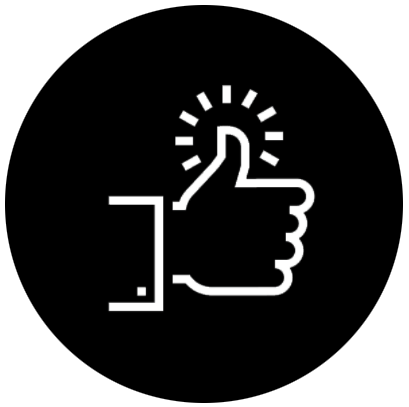 Imagine if you could loop FaceBook emoji reactions on your LIVE broadcasts to help encourage engagement with your viewers?! A secret 'Reactions Filter' allows you to choose which emoji reactions you want to display - like, loves, laughs, happy reactions etc. to help boost engagement on your LIVE videos! AND imagine if you could do the same with a pre-recorded video to make it look and feel like a FaceBook LIVE video with reactions, views counter, and FaceBook LIVE logo. SUPER COOL & NINJA tricks for 'Go LIVE Studio Pro' students ONLY. 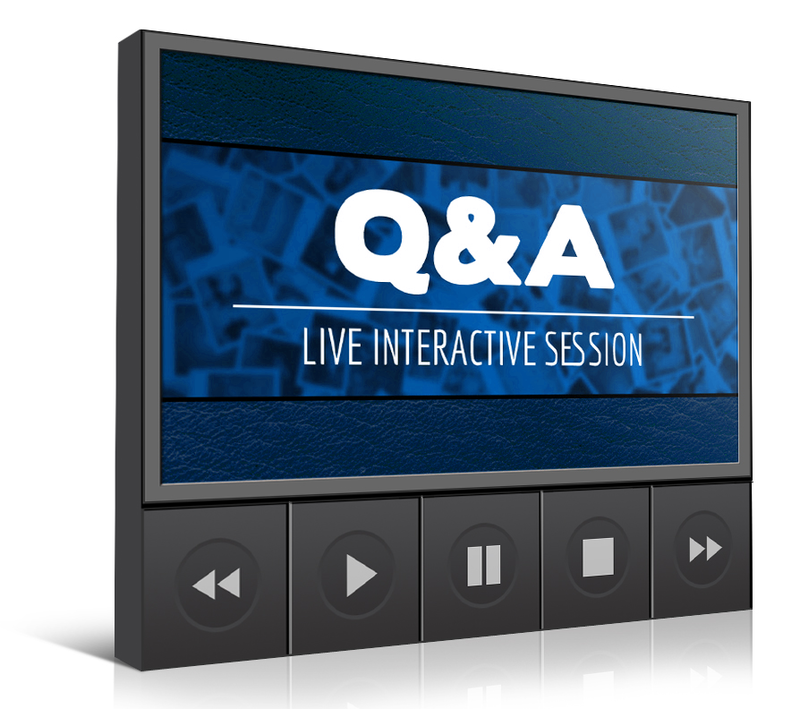 Encourage engagement = increase engagement = better results with your LIVE videos! 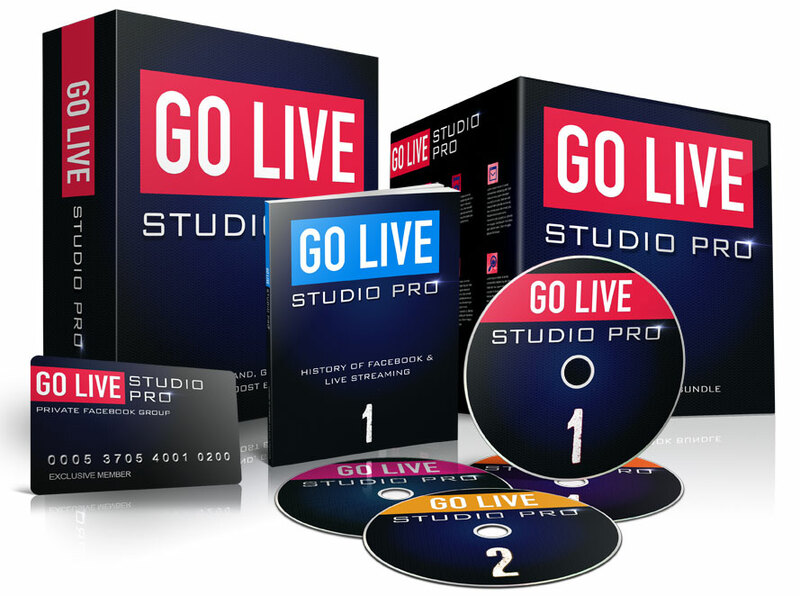 This is a POWERFUL module if you want your FaceBook Lives to stand out from the crowd. 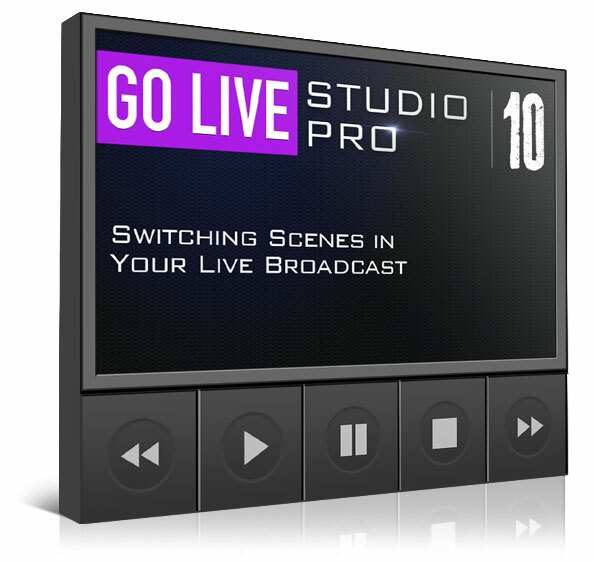 In this module we show you how to pull in different videos, images, share your desktop(s), switch to your webcam, host LIVE videos in a webinars format, create detailed instructional videos in a LIVE setting, and all sorts of different scene 'options' at the drop of a dime to make YOU stand out, look PRO, and GO LIVE like a celebrity. 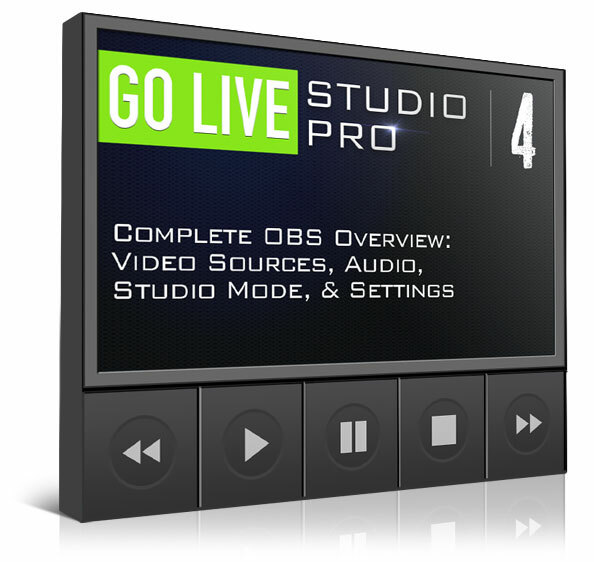 And yes, as always, we have removed any 'techie' hurdles for 'Go LIVE Studio Pro' students that would otherwise keep you stuck. This is SO cool... we're going to teach you how to easily 'schedule' a FaceBook LIVE video so that your friends and fans physically see a real-life TIMER counting down to when you GO LIVE! Only rockstars have timers counting down to when they GO LIVE, and now YOU are the rockstar! I am loving this FaceBook LIVE course! I'm only on Module 3 and I am jumping up and down around my office!! Thank you so much for this program!! Share YOUR FaceBook LIVES into this Private FB group for additional support, guidance, and extra exposure & shares for YOUR FACEBOOK LIVES! *** ABSOLUTELY PRICELESS - you will break through your fears! 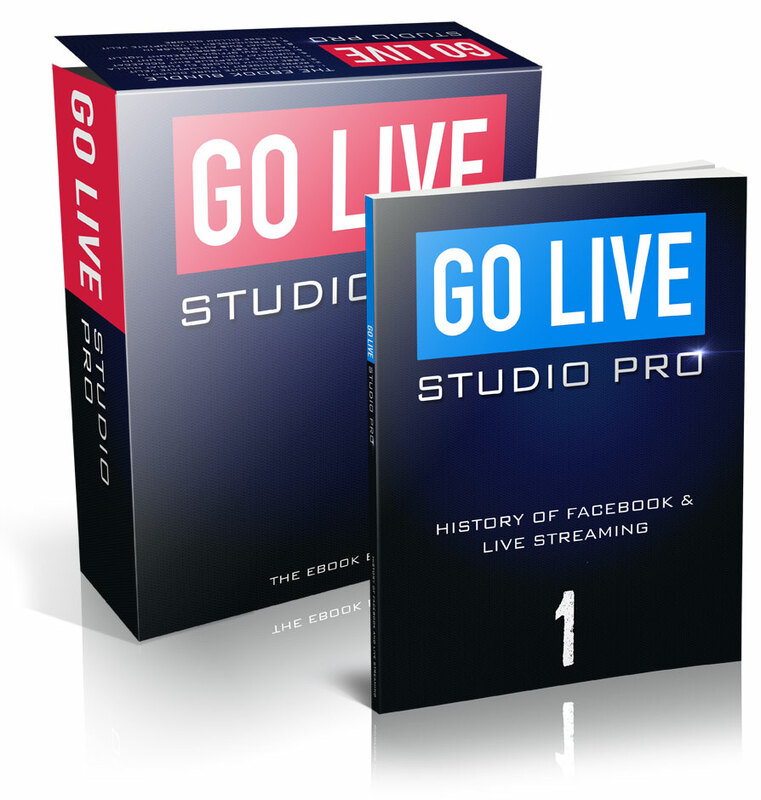 Enjoy access to Steve & Lanacia and hundreds of other 'Go LIVE' students who are committed to mastering the art of FaceBook LIVE! 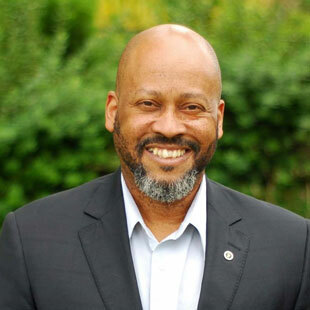 Ask questions, make connections, and potentially watch (and share) one another's FaceBook LIVES so we can all can grow together and get better & better. 3 weeks after we launched 'Go Live Studio Pro,' we hosted a Q&A session for our students to ensure you break through any potential obstacles and tech challenges… and it worked! Consume all of the course material, and then dive into this recorded Q&A to fully comprehend every single step we recommend to build and engage YOUR audience starting today via FB LIVE. I took my live from today and it is now running on my Fan Page automated, and looped! Straight ninja! This is amazing!